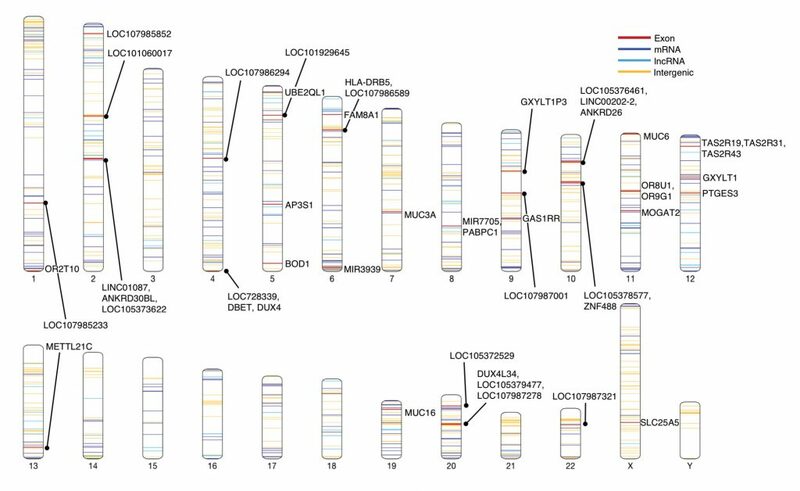 A map of the human genome showing the locations of the African pan-genome contigs whose locations could be identified. The elements were located on every chromosome and dispersed throughout the genome. All insertions that are within an exon are labeled with the gene name. Reprinted from Sherman RM, Forman J, Antonescu V, et al. Nature Genetics 51: 30–35 (2019). Whose DNA Makes Up the Reference Genome? In early 1997, master DNA library builder Pieter J. 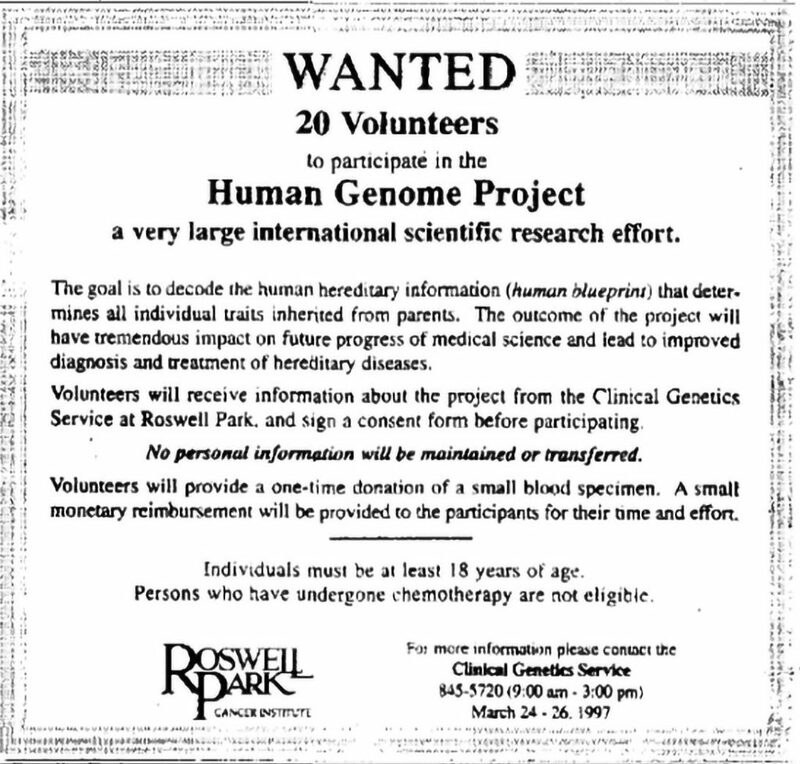 De Jong, PhD, placed an ad in a Buffalo, NY, newspaper seeking volunteers for the Human Genome Project. These anonymous genome pioneers provided the DNA from which the reference genome was assembled a few years later. At about the same time, J. Craig Venter, PhD, and colleagues at Celera Genomics assembled their own genome from five major donors of different ethnic backgrounds, including (it was later revealed on national television) Venter himself. In retrospect, the Human Genome Project’s recruitment strategy seems insufficient. 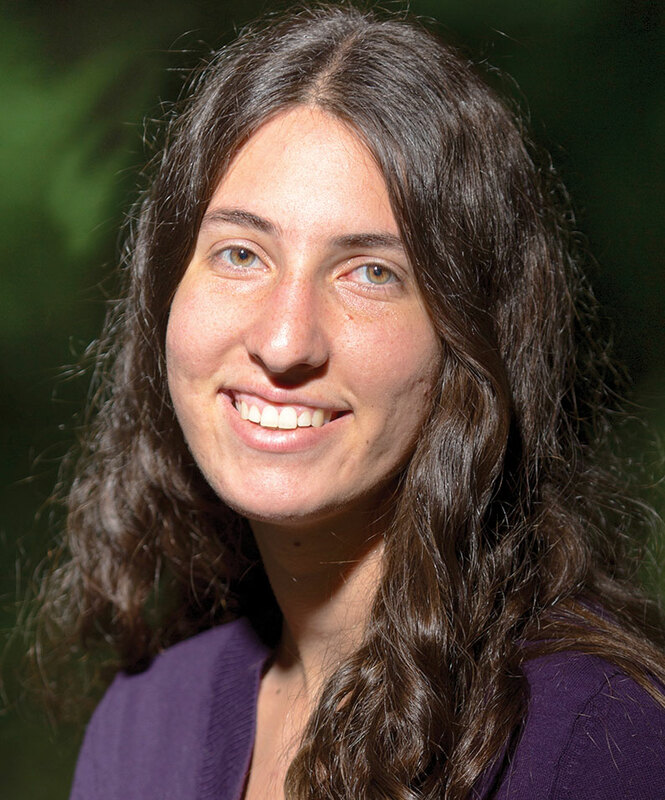 “Before the human genome project started, our understanding of diversity in the population was very limited and simple,” Deanna M. Church, PhD, tells GEN. The makeup of the reference genome was not published at the time it was released, so the origin of the DNA was anyone’s guess. In subsequent years, the guesses ventured likely reflected the awareness that genome-wide association studies (GWAS) are primarily conducted on European populations. 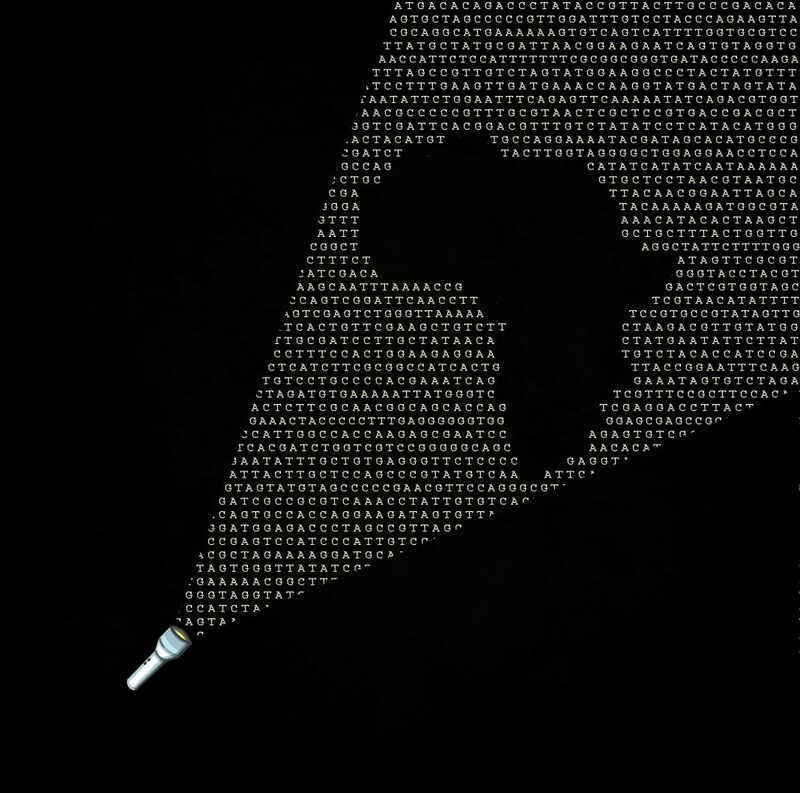 Recent analysis indicates that although the reference genome is composed of DNA from several different contributors, the largest single donor was a single African-American individual, known as RP-11. An ad that appeared March 23, 1997, in the Buffalo News helped launch the Human Genome Project. Placed by Pieter J. De Jong, PhD, the ad asked volunteers to provide blood samples from which DNA could be extracted. The strategy used to compile the reference genome wouldn’t suffice today. 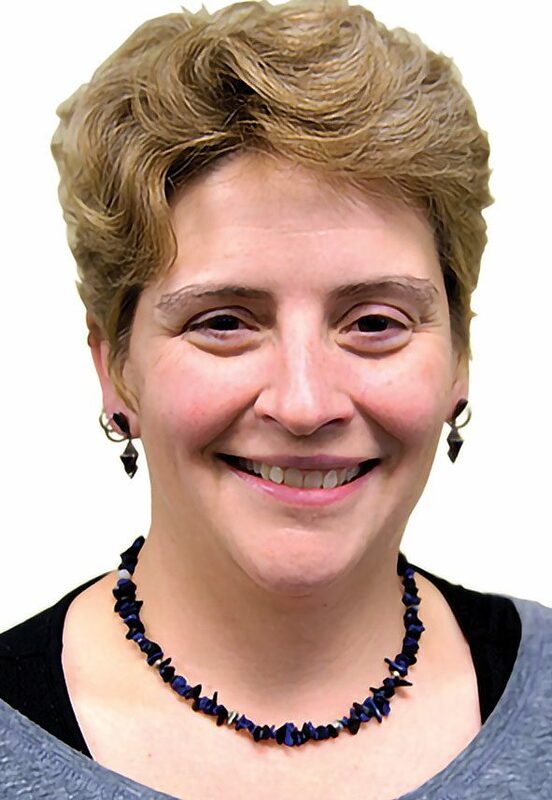 A new strategy would likely reflect what has been learned since the completion of the Human Genome Project, including, Church suggests, a different approach to consent. Of course, now that direct-to-consumer genetic testing kits are available, the notion of genetic privacy has changed completely.Ideally, Church adds that future reference genome projects would take extensive health information from diverse donors.